After the 65-storey Trump International Hotel and Tower in Toronto, Trump lends his brand to a new project in downtown Vancouver, the new Vancouver Hotel & Tower, Holborn developer. 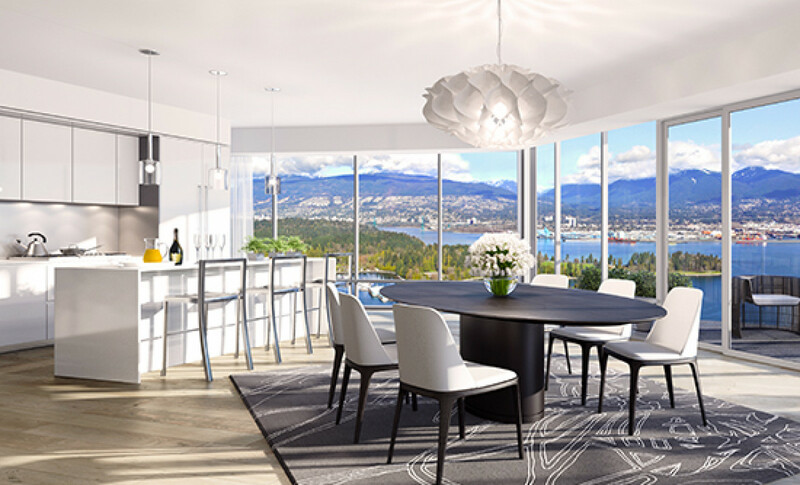 The 63-storey tower - the second highest one in the city – features 218 luxury residences and 147 hotel rooms, a champagne bar, signature restaurant, banquet and conference space, a pool bar and a nightclub, a Trump Spa. 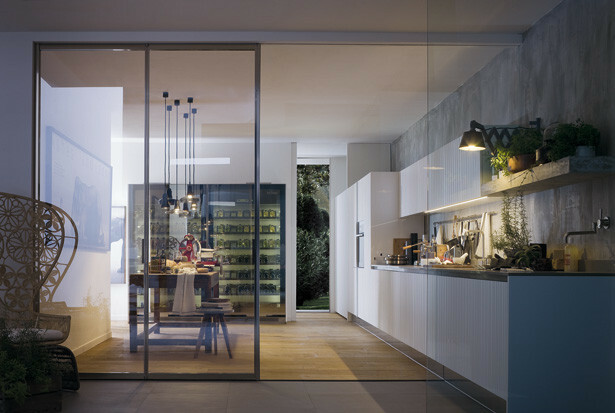 All 218 luxury, stylish residences are furnished with a fully functional, exquisitely designed GAMMA, the timeless kitchen designed by Arclinea for the new market that seeks accessible personal luxury, but always extraordinary. The finishes are Oak and glossy white laquer Absolute White. 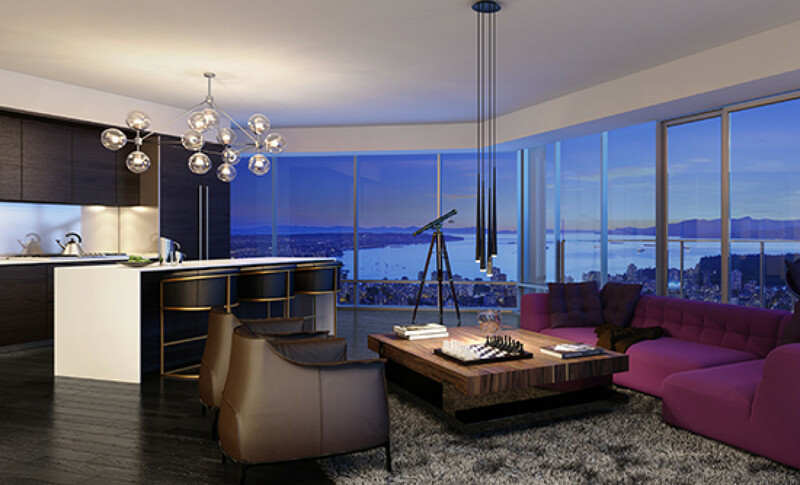 “Trump International Hotel & Tower Vancouver will become a new symbol for Vancouver and will solidify the city’s arrival on the international stage”, commented Joo Kim Tiah, CEO and President of Holborn Group and deputy CEO of TA Global Bhd. 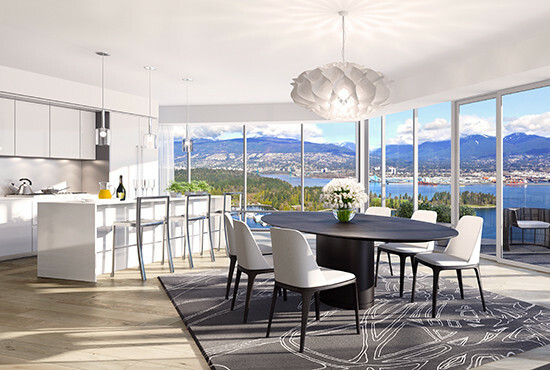 The respected Vancouver-based real estate development company Holborn Group has extensive global experience and a reputation for high quality, innovative communities and people-minded results; they seek to create communities that are socially-engaged and responsible, while constructing exceptional and sustainable buildings. TA Global Bhd. is one of the largest listed property development companies in Malaysia, a niche luxury lifestyle property developer with successful launches of premium residential properties that established its presence in Canada and Australia.